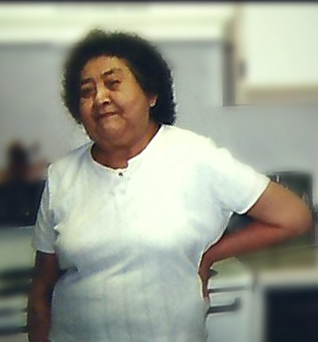 On Wednesday, February 6, 2019, Velma Marie Nightgun Falcon, AKA Tiny, 84, passed away. A golden heart stopped beating, hard-working hands at rest. God broke our hearts to prove to use “ He only takes the best.” A Wake will take place from Noon on Monday, February 11 until 10:00 a.m. on Thursday at the Glacier Homes Center in Browning. There will also be a Rosary at the Glacier Homes Community Center Wednesday, February 13 ~ 7pm with the Funeral Service to take place at 2:00 p.m. on Thursday, February 14th at the Little Flower Parish. Burial will follow at the Willow Creek Cemetery. 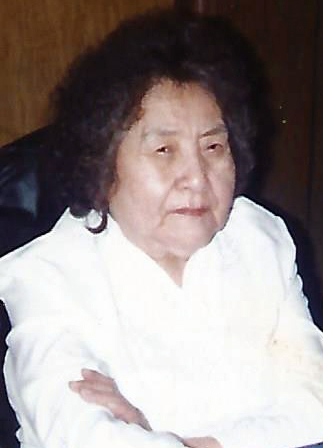 Velma was born on May 25, 1934 in Browning, MT to parents George Nightgun and Clara Vielle-Nightgun. 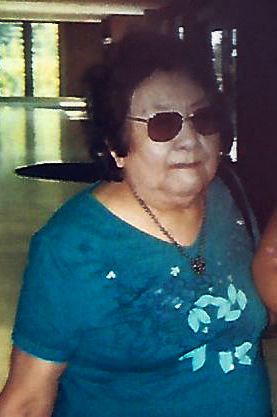 She was the third oldest out of six children, having two sisters and four brothers. Back in the oldin’ days it was expected of the child to stay home and help her mother with the household duties. With only a 7th grade education, Velma managed to excel turning into a self-educated brilliant woman. What Velma did not know how to do she researched. 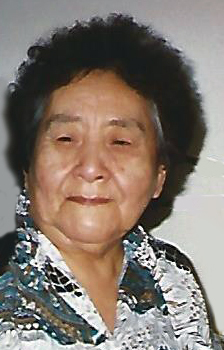 Her first language is her Blackfoot tongue with English being her secondary. Velma’s story sounds like that of a Cinderella story, which it was as she even got the happy ending with her prince charming. 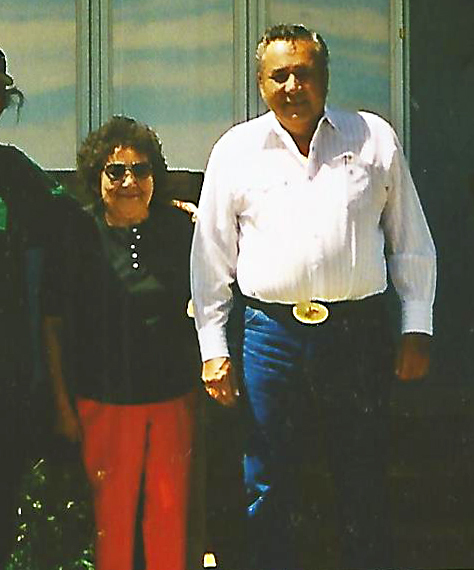 Velma met the love of her life, Ronald Lee Falcon, in Browning, MT at 22 years of age. In 1959 Velma and Ron married in Cardston, Alberta and loved endlessly for 38 years. Throughout their marriage, they lived in California, Washington, Denver, CO and Montana. They settled down and built their family home in Browning, MT. 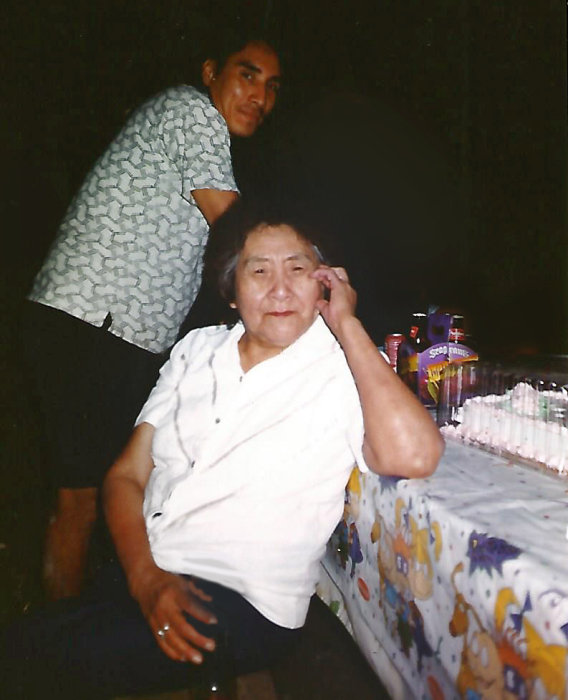 Together they had five children, Ronald (Lori) Falcon, Jerry Falcon, Craig Falcon, Kenneth (Dana) Falcon and Sandra (Aaron) Driftwood, Ron and Velma shared 18 grandchildren and 22 great-grandchildren. 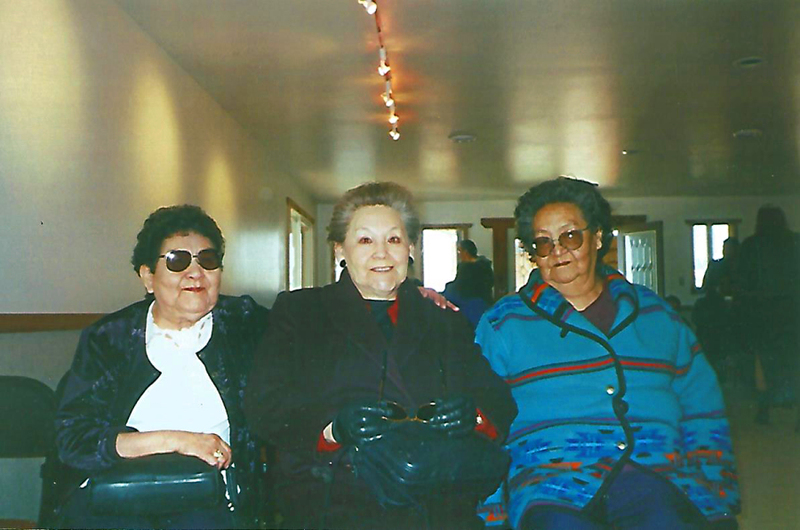 Additionally her last living sister Elizabeth A. Wells. Although Velma had to say goodbye to her loved ones here on earth, she will be forever in eternity with her parents, George and Clara; brothers, Bunny, Gary, Don; sister, Pauline; husband, Ron and son, Jerry. When the time is right, we will meet Velma again, but until then we will keep her in our hearts.